The Springbank CV (and CV is Chairman’s Vat, trust me) is a vatting of 7, 10 and 14 year old Springbank. In the mix you’ll find about 70% bourbon, 25% sherry and 5% port cask matured whisky. I first tried it at a tasting in Ghent, hosted by Springbank’s lovely Jenny Carlsson in October 2010. High time to try it again, in depth. The nose is a overwhelming mix of aromas. First, subdued sweet sherry (orangettes, raisins, tobacco, roasted almonds) with a hint of mint and liquorice. But soon this is all covered in a layer of almost sulphury smoke, wet stones and codliver oil. Finally some rough grains and fresh wood shavings. I guess each cask has its say, but in the end it is quite the cacophony. The attack, which is quite oily, is fairly sweet. Again, the sherry pipes up first. Orange peel, raisins, caramel, wood spice. Luckily the sherry also speaks the loudest. The subtle peat peeks around the corner and midpalate you will also taste some brine. Nice spices. The finish is rather long and drying and ends pretty bitter. Legend has it that the casks were selected in person by Master Distiller Distiller good ol’ Frank McHardy and Distillery Manager Stuart Robertson. I wonder if they consulted each other. While the palate makes up for a lot, the nose was truly a strange mix. 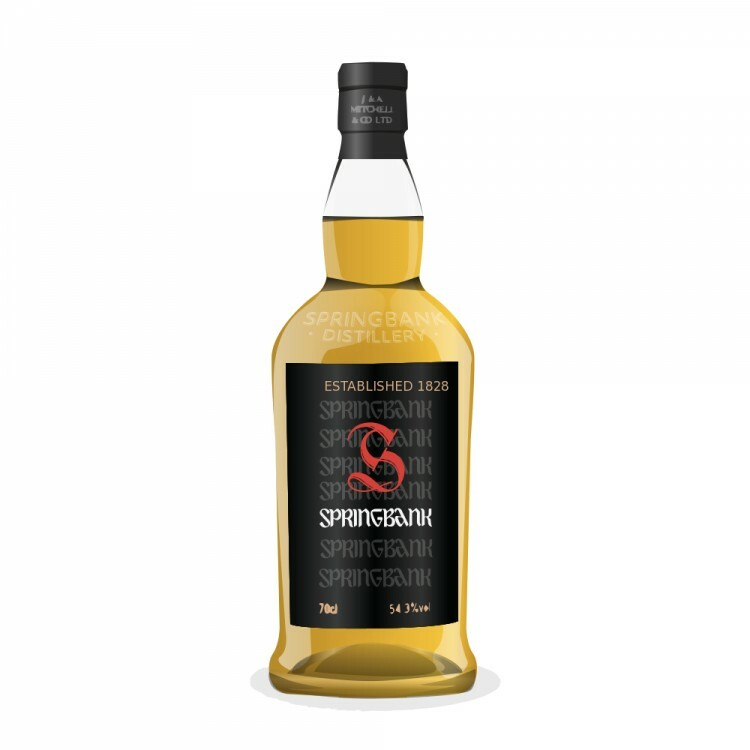 Btw is it true, that Springbank is the only distillery which is completely independent, growing and malting their own barley, bottling by their own and so on. Or are there similar distilleries? 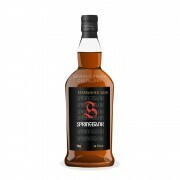 Wills, I have heard the Curriculum Vitae story before, but I have been told by two Springbank reps now that it actually stands for Chairman's Vat. Cacophony does not mean I did not like it (it scores an 86 which is actually very high), it just means that it was a mixed bag of scents that seems not to fit together, but that does not necessarily mean it is a bad whisky. Far from it, in fact. Wills, there are a few other independent distilleries such as (I believe) Glenfarclas. There are also a number of dstilleries such as Bowmore and Laphroig that have malting floors that are used to some extent. There is also Macallan that offers one expression that they grow the barley for and the Bruichladdich organic series which I guess is similar. Think your review is pretty much what I would say there Mark.